The unique collection of books of the Danube Commission’s library begins with the founding of the European Danube Commission (1856). 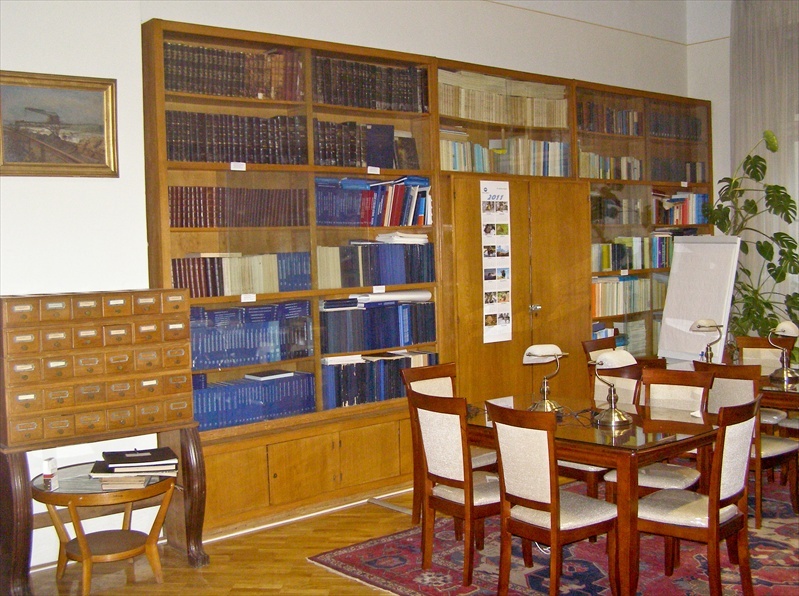 Library stock contains early and rare publications related to the history of the Danube Commission, charts of the Danube, official reports of the Directors of the Danube shipping companies, encyclopedias, dictionaries, publications of the Danube Commission and other international organizations, cooperating with the Danube Commission. 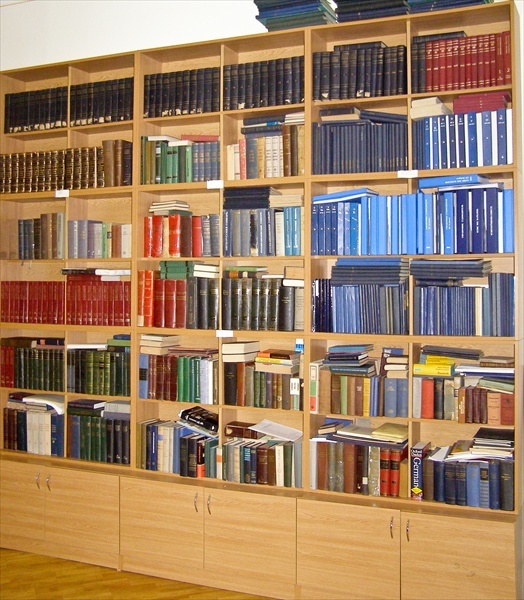 In 2010 the library stock of the Danube Commission had about 10 thousands of exemplars. The process of digitalization of books, issued by the Danube Commission, already has been launched with the aim of making them available on the DC’s Digital Library. The reading room of the DC’s library is open to the public.